So what kind of handbag are you looking at? Is this just a seasonal bag? No it’s not! 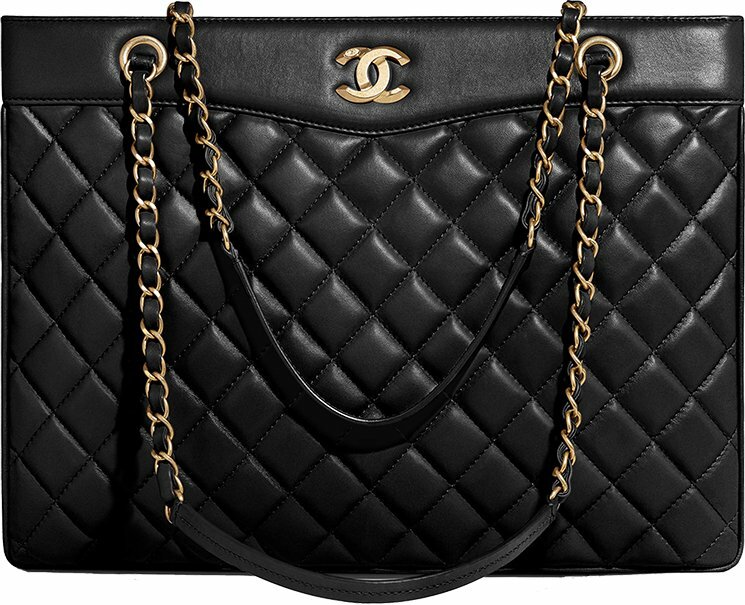 It’s the Chanel Large Classic Tote Bag, but in the Coco Vintage style. And while the Classic Large Tote looks smoother (and more like the Classic Flap Bag), this new tote looks more like vintage-like. 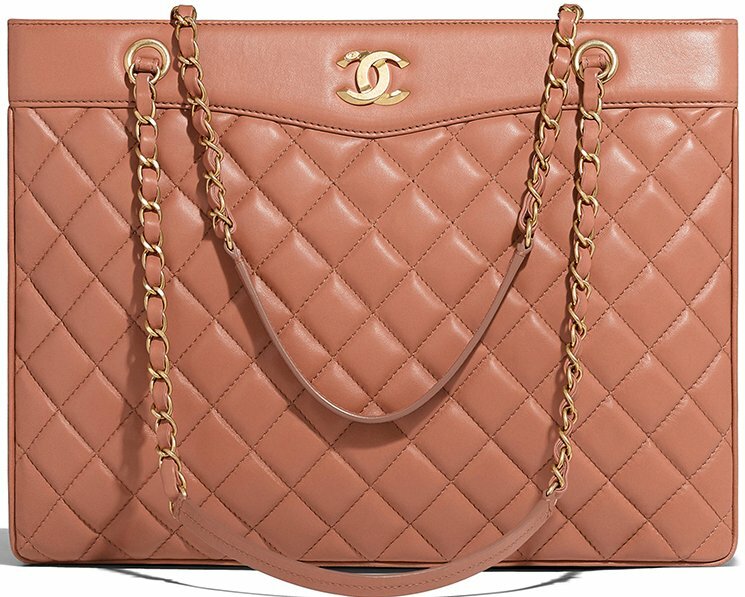 So meet the Chanel Large Coco Vintage Timeless Tote Bag from the Cruise 2018 Collection. Of course, this tote bag looks completely different than the smooth Large Classic Tote Bag, however they are both from the same design. The only difference is the exterior. The Large Coco Vintage timeless Tote Bag is designed with a streamlined squared shape. The top part is crafted in smooth leather while the bottom part is refined in diamond quilting. This handbag is destined to look vintage, just like the tote bags from the 70’s. 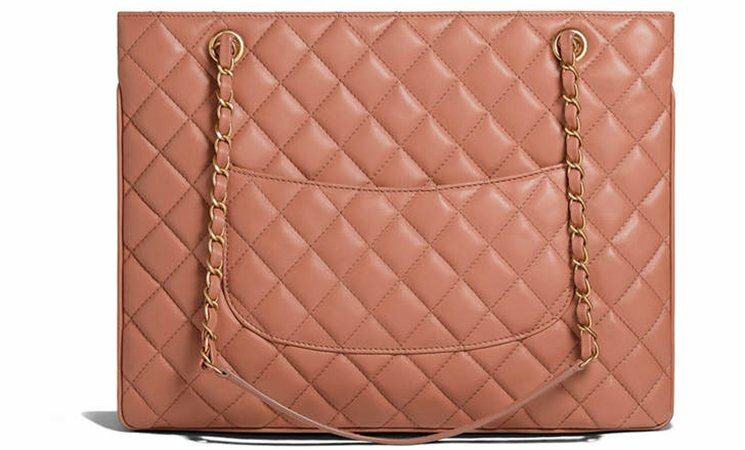 The good thing is that you don’t need to buy pre-owned to get a lovely vintage Chanel Tote, now you can have it brand-new, fresh-baked from the Chanel boutique. 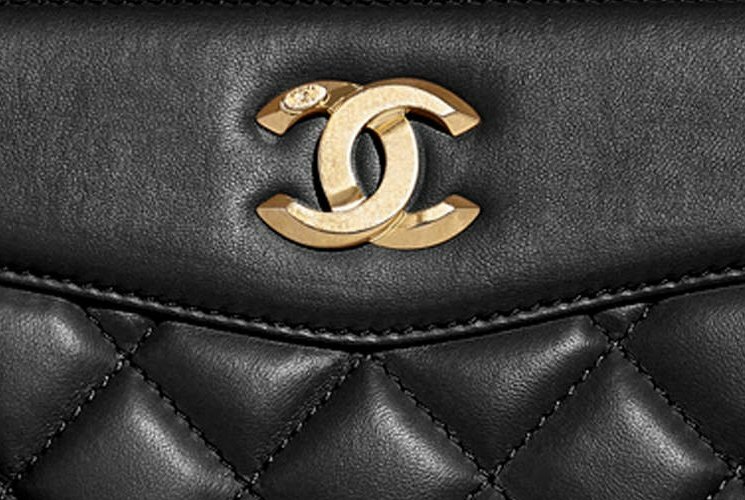 The center of this bag is crafted with vintage CC logo in gold hardware. It comes with long woven chain leather handles for shoulder carry. And the most beautiful thing about this handbag is that it features a back pocket, resembling the idea of the original 2.55 Flap Bag. 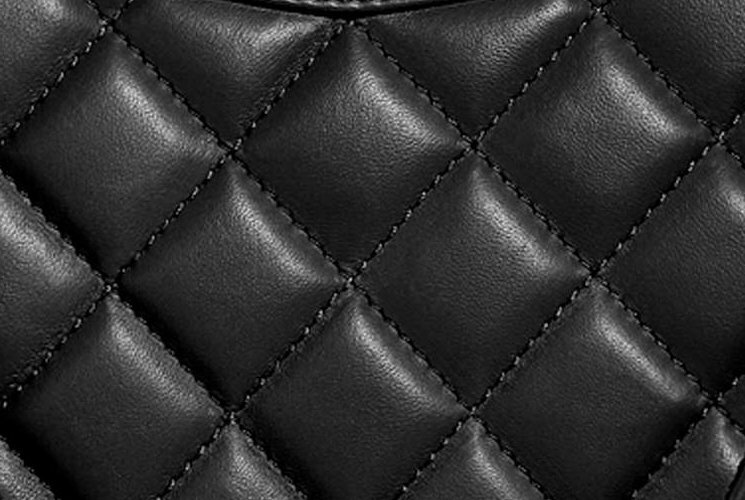 This bag is made from lambskin. Inside this handbag, you will find the main compartment with a zip/patch pocket. There is enough space for your daily essentials and more. To have good view of how the interior looks like, please go to Chanel Large Timeless Tote Review. Style code: A57030, measuring 10.6’ x 13.8’ x 4.3’ inches, priced at $4000 USD, €3600 euro, £3340 GBP, $6050 SGD, $31400 HKD, $AUD, ¥478440 JPY, 19000 MYR, $5025 CAD via Chanel boutiques.